I’ve got a lot going on lately. I’m at the tail-end of my degree program. I have two terms left until I’m done. And let me tell you, they are going to be intense. Not only am I trying to finish my degree, but I’m also trying to get ramped up to start my freelance web development business. Needless to say, I decided to limit my training and races this year. My first race is coming up fast – I have 3 months to train for the Wild Rogue Relay. Sometimes a runner needs to focus on a few really epic things and not overstress by signing up for everything. That is what I’m doing this year. I will run Wild Rogue in June and Hood to Coast in August. I’m going to focus on these two things and not get so stressed out that I’m undertrained for everything. I was supposed to run Wild Rogue with my favorite running people last year, but my tendonitis flared up right before the race. My fingers are crossed that I will remain injury-free and running strong throughout this year. 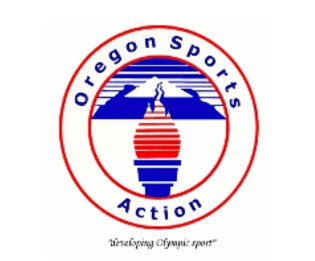 Wild Rogue is a 218-mile relay race through Southern Oregon. It begins in Jacksonville, Oregon and ends in Brookings. It works exactly like Hood to Coast – you get 12 runners (or six if you are into ultra-running and not sleeping) and two vans. Put your runners on repeat to run three legs each until you get to the finish line party. From what I’ve heard this relay differs from Hood to Coast in the following ways: it’s a little longer, the legs are more challenging, fewer teams, more drinking, less traffic, more laid back. Based on the photos from past year’s races, the views are amazing. This is a scenic race full of rivers, waterfalls, big hills, and a little beach running toward the end. It sounds really amazing, and I like the idea of traveling and seeing the southern area of Oregon, which I don’t ever get to see. Wild Rogue even offers contests you can win to get certain percentages off next year’s race entry fee. You could win best costume, most accurate pace prediction, best video, and if you come into the race chute as the first in your division. How fun is that? The Wild Rogue caps entry at 85 teams, so you don’t have to fight with the hundreds of vans like during Hood to Coast. This sounds incredibly refreshing after the van cluster we experienced during Hood to Coast last year. I’m excited about a more relaxed relay, even if the legs are more challenging. My greatest hope is that the course will have many more coffee options than Hood to Coast does. With a sponsor like Dutch Brothers, they can’t disappoint me, right? I usually choose a half marathon training plan for relay training. That being said, I also procrastinate or get too busy and end up undertrained for everyone. Here’s to actually being fit this year. I brought out my old P90x DVDs and blew the nine years of dust off them. I plan to not only commit to a solid training plan but to actually work on cross and strength training as well. We’ll see if I actually stick with it. 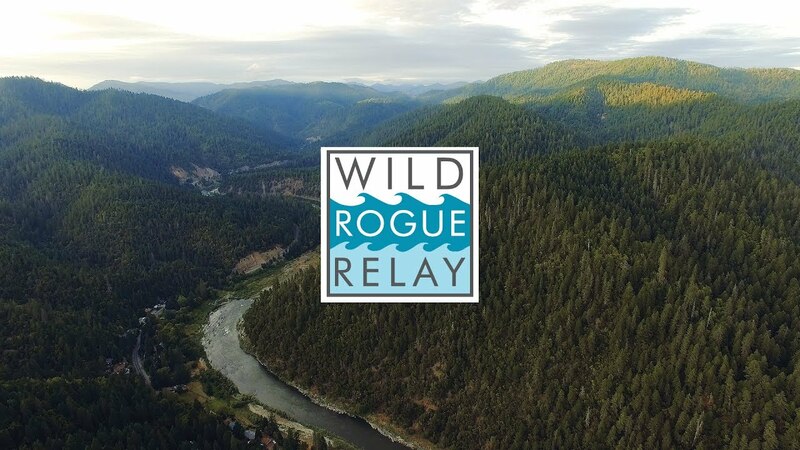 So, if you and 11 of your favorite running partners want a fun-filled, wild, beer-laden adventure, sign up for Wild Rogue Relay. Hope to see you out there!